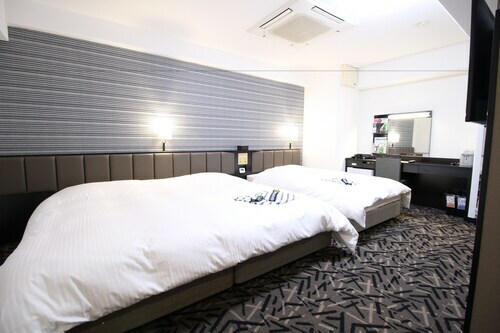 Situated in Higashiomi, this hotel is 3 mi (4.8 km) from Hibari Park and within 6 mi (10 km) of Noguchi Kenzo Memorial House and Kawarayaji Temple. Hyakusaiji Temple and Higashiomi Omi Merchants Museum are also within 6 mi (10 km). 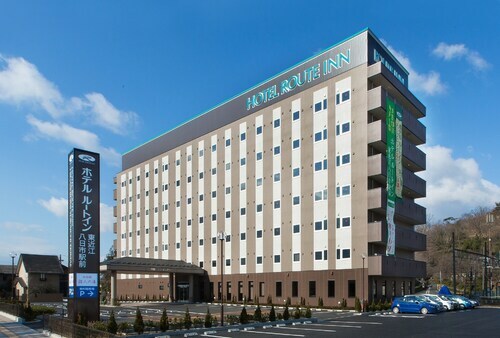 Situated in Higashiomi, this hotel is 2.1 mi (3.3 km) from Kawarayaji Temple and within 6 mi (10 km) of Ganjoji Temple and Hibari Park. Oiso Shrine and Higashiomi Omi Merchants Museum are also within 6 mi (10 km). 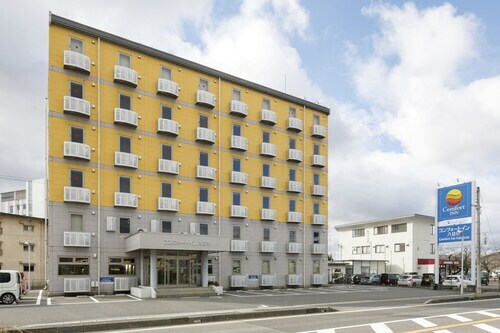 Situated in Higashiomi, this hotel is 1.4 mi (2.3 km) from Kawarayaji Temple and within 6 mi (10 km) of Higashiomi Omi Merchants Museum and Ganjoji Temple. Oiso Shrine and Hibari Park are also within 6 mi (10 km). 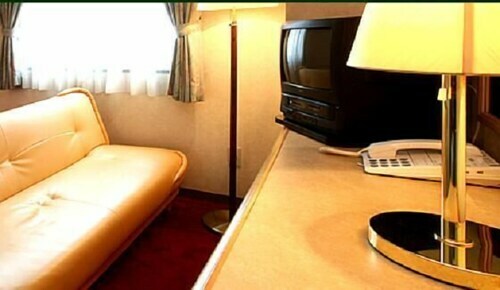 Situated in Higashiomi, this hotel is 2.5 mi (4 km) from Ishibaji Temple and 3 mi (4.9 km) from Azuchi Castle Ruins. Lake Biwa and Shiga Prefectural Museum of Archaeology are also within 6 mi (10 km). 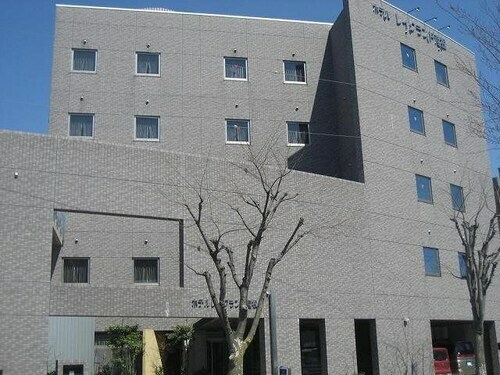 Situated in Koka, this hotel is within 9 mi (15 km) of Bonshakuji Temple, Noguchi Kenzo Memorial House, and Ganjoji Temple. Eigenji Temple and Hibari Park are also within 9 mi (15 km). 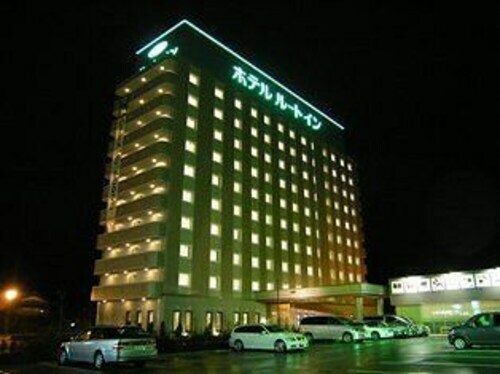 Situated in Hikone, this hotel is within 3 mi (5 km) of Onoe Onsen, Lake Biwa, and Hikone Castle. Castle Road and Sugatani Onsen are also within 2 mi (3 km). 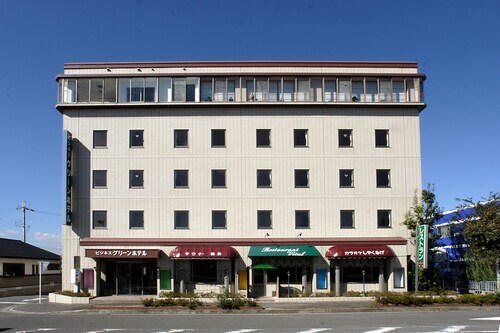 Situated in Hikone, this hotel is 0.9 mi (1.4 km) from Onoe Onsen and 2 mi (3.3 km) from Hikone Castle. Castle Road and Sugatani Onsen are also within 1 mi (2 km). 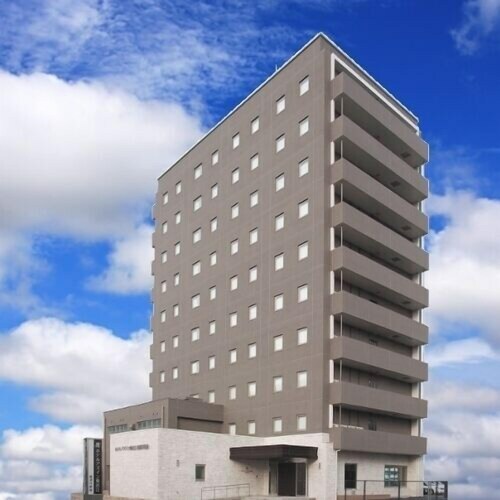 Located in the heart of Hikone, this hotel is within 2 mi (3 km) of Soanji Temple, Lake Biwa, and Hikone Castle. Yonbancho Square and Raigoji Temple are also within 2 mi (3 km).